When it comes to dating, we always want someone who's going to be on the same page as us - someone who understands the things we believe in, and even if they don't agree, we expect them to at least respect our beliefs. Some vegans think it's important to date exclusively vegans because it then means their partner will fully understand what the animals go through, what animal products do to our bodies, and the planet - which is understandable but is it really a good rule to follow? 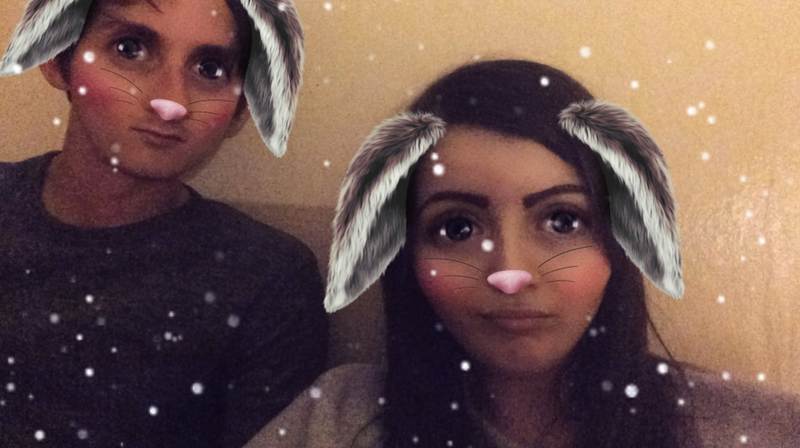 Now, I met my boyfriend in November 2015 and I didn't become vegetarian until January 2016, let alone vegan in April 2016, so I was a full on meat eater during the first few months of us dating. And it didn't bother me that he ate meat when I first became vegan because I was still learning but slowly as the months went by I started to see steak and bacon as animals, not products. I never told him to not eat meat in front of me, he decided in order to respect my beliefs, he would eat vegan or vegetarian when he was around me. Which I thought was super sweet (he's a cutie). It wasn't until 6 months ago when he said to me that he wanted to start doing vegetarian days, even when I wasn't around and eventually they turned into vegan days. I was super happy about this! Around a month ago he started to watch videos, documentaries and asked me a lot more questions about veganism. He was making the connection - two years into our relationship, but I didn't care... It was happening! My boyfriend watched a video and said the sounds the animals were making were super saddening and decided from then he was going to be a vegan. 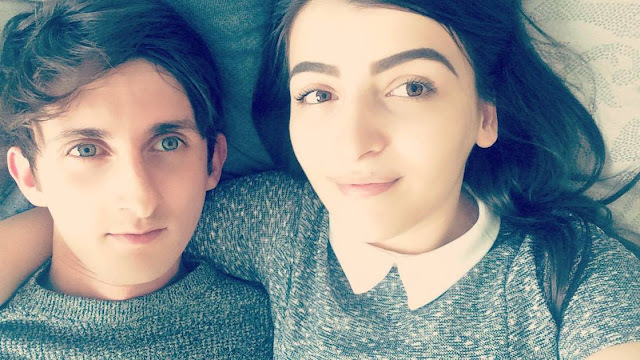 I wouldn't have ever ended the relationship over veganism, I let him get on with it and eat meat; hoping that one day he would make the connection. And he did. Dating an omni is the PERFECT opportunity to turn someone vegan, and it's so rewarding when it finally happens. Being able to see your partner enter the journey through you makes you feel super happy and proud. I always thought that if I was to ever become single again that I wouldn't date an omni, but the truth is, you can turn anyone vegan - even the huge meat eaters! !